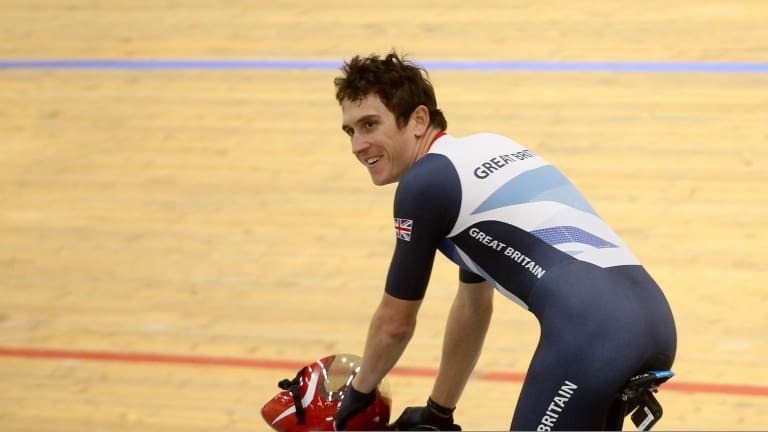 Last Month’s Tour de France champion Geraint Thomas, will now have Wale’s national velodrome named in his honour. 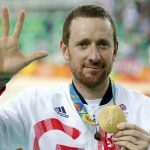 British champion who continues to be over the moon after July’s major victory which turned his career around and made him a national hero in his home country, will now be honored with Wale’s national velodrome which will be named after his name, official sources claim. 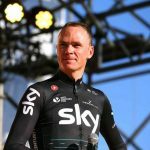 The arena in Newport will be the place that will be renamed the ‘Geraint Thomas National Velodrome of Wales’ in honour of Team Sky’s champion. The arena is the same place Thomas has used to train for his cycling performances since 2003 when it was first opened. 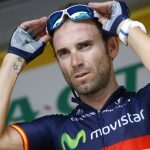 That is why the rider was delighted to learn that such a tribute would be done in honour of his career and achievements. “It’s a huge honour for me to have the Velodrome renamed after me. I can’t quite believe it if I’m honest! The velodrome has played a pivotal part in my cycling story. 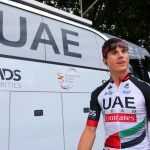 It continues to play such a key role in inspiring the next generation of cyclists in south Wales,” Thomas said in an official statement.